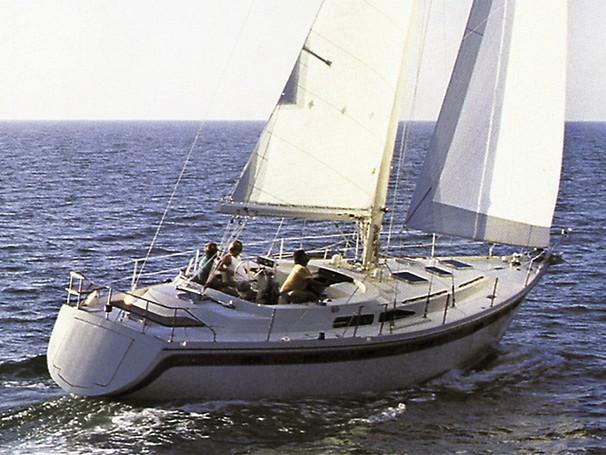 Gorgeous, one-of-a-kind Cherubini sailing yacht! White Hawk is a customized yacht designed by John E Cherubini and built by Lee & Rick Cherubini as the original show boat for Cherubini Boat Company located in Riverside, NJ. White Hawk was the seventh Cherubini built and she is fast, and stable, and beyond beautiful! Recent extensive restoration on her structure and systems, along with careful indoor winter storage keep her at the top of her game. All work has been done by top quality yards. She has sailed most of her life in protected waters, but her robust construction and unsurpassed sailing ability allow her to be sailed in both light and strong winds, including Chesapeake Gales! 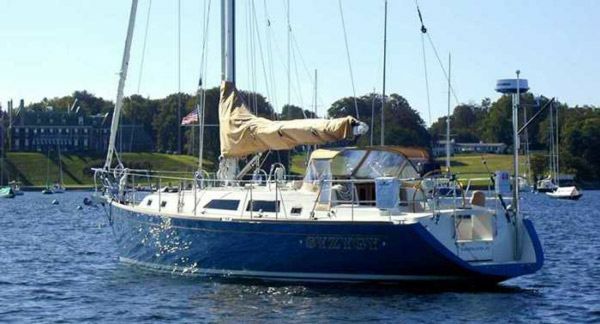 Her generous ketch rig allows her to be flexible and manuver throughout many wind speeds. Beautiful varnished Honduras Mahogany interior with white pine & spruce overhead throughout. White Hawk is a 3 cabin/1 head layout. The interior is the best of traditional yacht design and workmanship, which exudes the Cherubini workmanship. 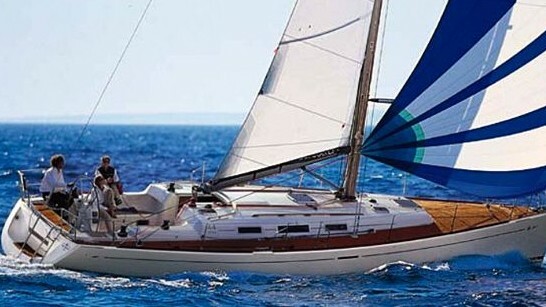 There are two aft quarter berths each with a generous single berth. The salon and dining settee, with drop-leaf dining table, are mid-ship. The head is located forward of the salon and adjacent to the V-berth. The head has toilet and shower to starboard and vanity/sink to port. 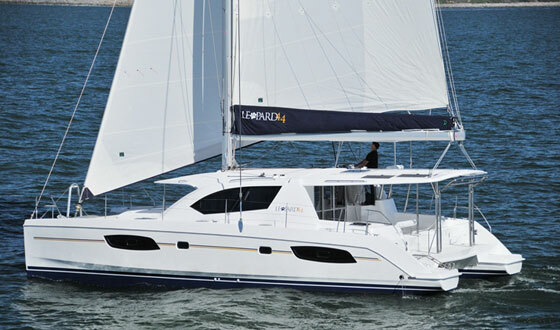 In the V-berth there are two single berths with ample overhead storage. Clipper bow, Counter stern with a perfect sheerline. 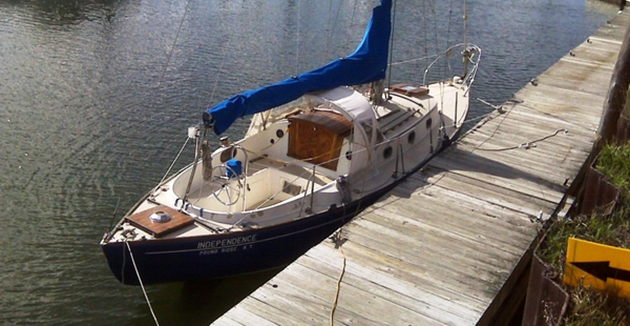 She has a relatively shallow draft at 4'10" and patented, hydrodynamic "Scheel keel". 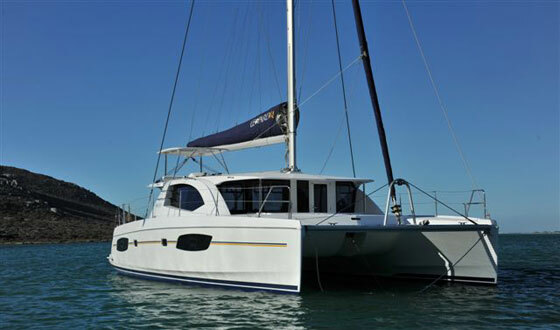 Her hull is designed to be easily driven under sail or power.